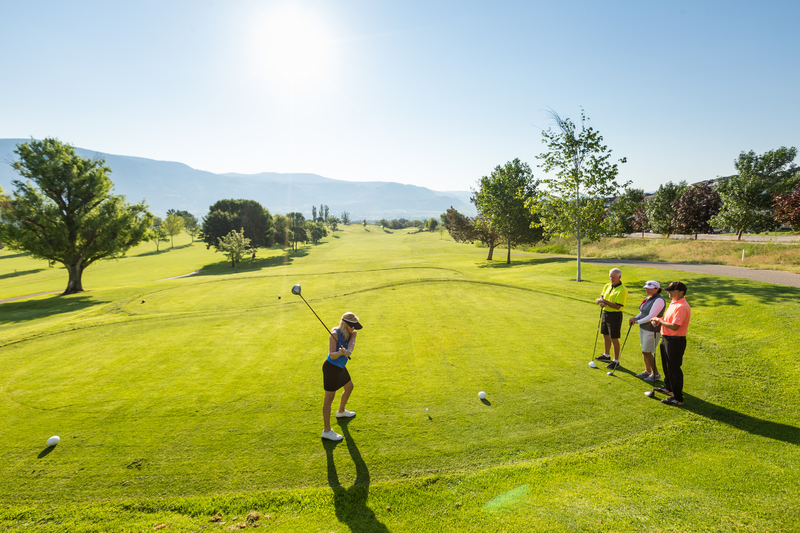 No other place in the Okanagan offers you the selection of golf courses than Osoyoos BC does. We truly have it all, from driving ranges to challenging par 5s. Book your tee time at one or more of our fantastic courses! Dine on or off the course – many of our golf courses have full service restaurants onsite. Or, if you want to venture to downtown Osoyoos, we have many dining options to please your taste buds. With the warmest and driest climate in Canada, you are almost guaranteed spectacular weather for you golf game. Experience our variety of first class resorts and hotels when you stay and play in beautiful Osoyoos BC. View below for more information on Osoyoos Golf Courses and be sure to check out our package page for great deals! The Osoyoos Golf Club is Canada’s only desert-style golf course with plush conditioning, affordable rates, and 36 holes of championship golf located in the heart of the South Okanagan Valley & Canadas Wine Country. As one of BCs top destinations for golf experiences, this championship course is perched above resort hotels, orchards, and the lake below, and enjoys some of BC’s best weather year round. Whether its golf for two or for sixteen, let us make your next golf getaway your “best ever”. Book your golf tee times now. Discover Osoyoos Golf Club today – Play legendary golf for a lifetime! 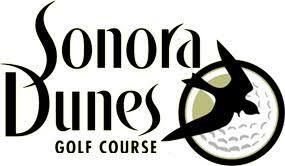 Sonora Dunes is a par-35, 2523 yard course with impeccably manicured greens and emerald fairways winding throughout Canada’s only desert. The professionally-designed layout is an integral part of one of British Columbia’s most fascinating regional lifestyle developments – where a leisure and wine culture lives in harmony with ancient native legends.